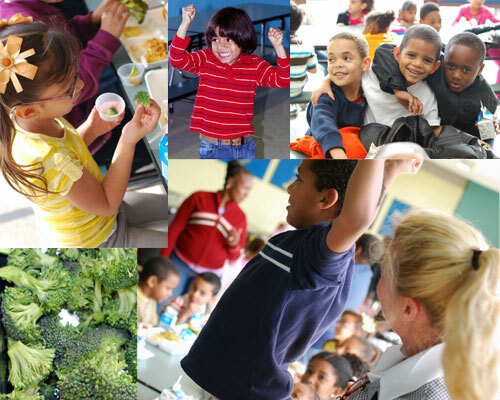 We served up local broccoli at Hennigan Elementary School on Thursday November 3rd. Paula Flaherty, the Cafeteria Manager encourages her students to eat their veggies by challenging them to show off their muscles! 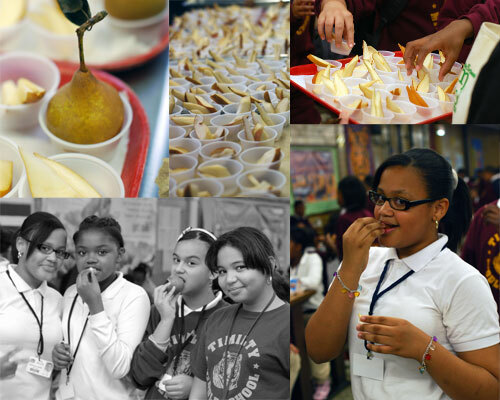 Locally grown bosc pears were on the menu at the Timilty Middle School on Thursday November 10th. 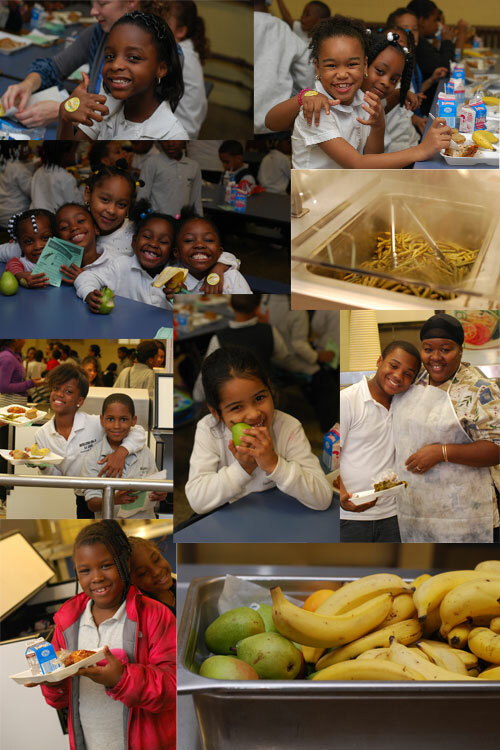 Students LOVED the sweet pears served up by Jerrydene Odom, the Cafeteria Manager, and her entire team. 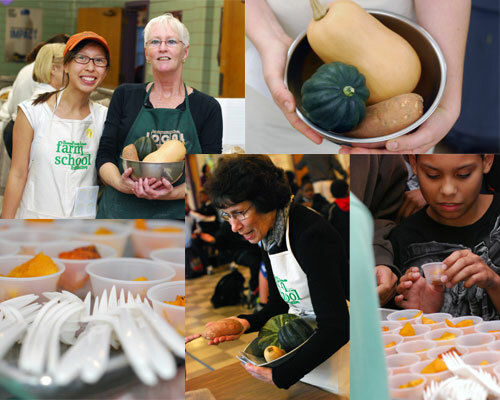 On Thursday November 17th, we visited McCormack Middle School to sample locally grown butternut squash as part of the school’s Thanksgiving meal. Dale Feeney, the Cafeteria Manager, roasted the squash with salt, pepper, cinnamon, nutmeg, and a little brown sugar – delicious! 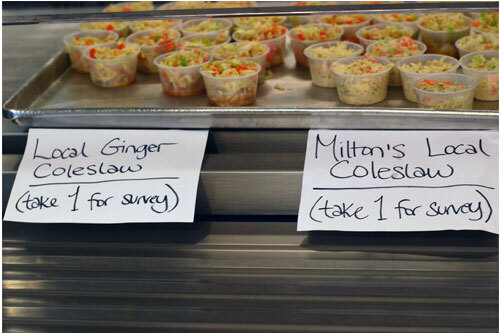 Last week, on December 1st, students at Orchard Gardens K-8 sampled coleslaw prepared by Kathy Carney, the Cafeteria Manager, and her entire team. The coleslaw is made with fresh Massachusetts grown cabbage and carrots. 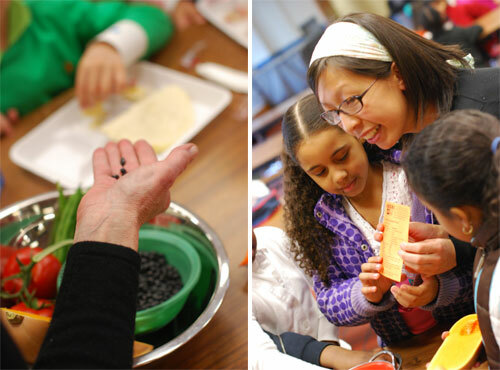 We heard scores of stories about a recent fourth grade field trip to The Farm School in Athol, MA as we chatted with students about the vegetables on their plates. 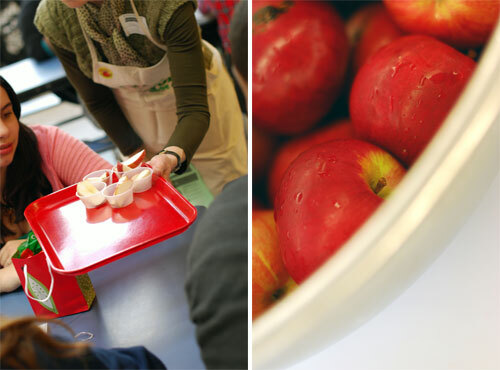 The field trip clearly left a lasting impression on everyone and helped the students make the farm to table connection. 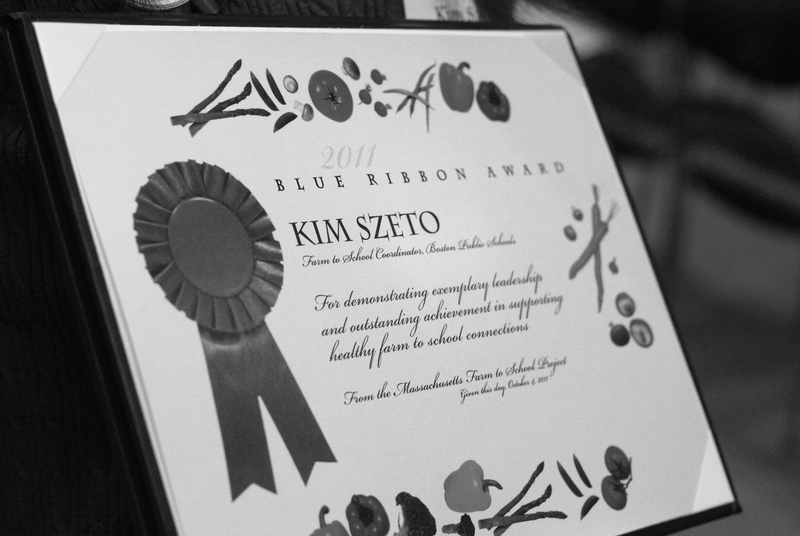 The Department of Food and Nutrition Service’s own Kim Szeto was honored yesterday with the Massachusetts Farm to School Project’s Blue Ribbon Award for excellence and leadership. 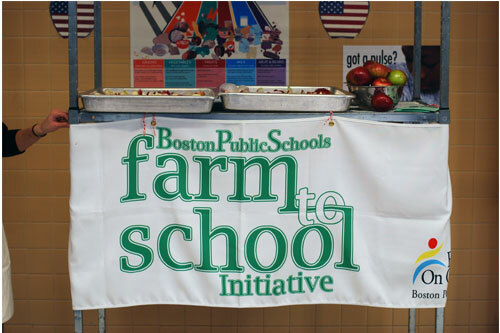 Kim is the Farm to School Coordinator for Boston Public Schools and has grown the program from a pilot project in only 6 cafeterias to a mainstay on the lunch line of all 44 BPS cafeterias. 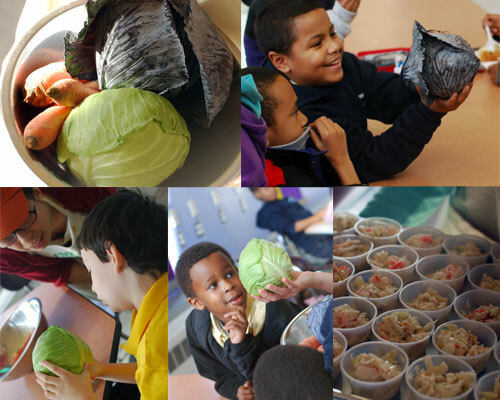 Last year, Boston Public Schools served over 35000 pounds of local produce to students across the city. 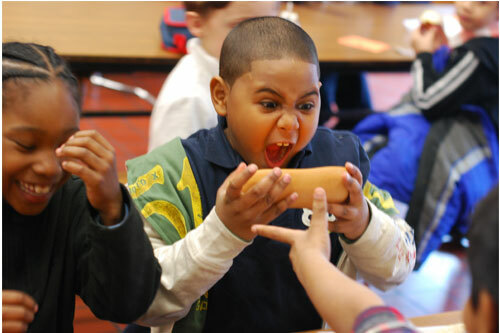 Kim, via Farm to School and the BPS Local Lunch Thursday program, has brought a myriad of fresh Massachusetts farm produce to our schools including apples, butternut squash, rutabaga, fresh strawberries, and much more. 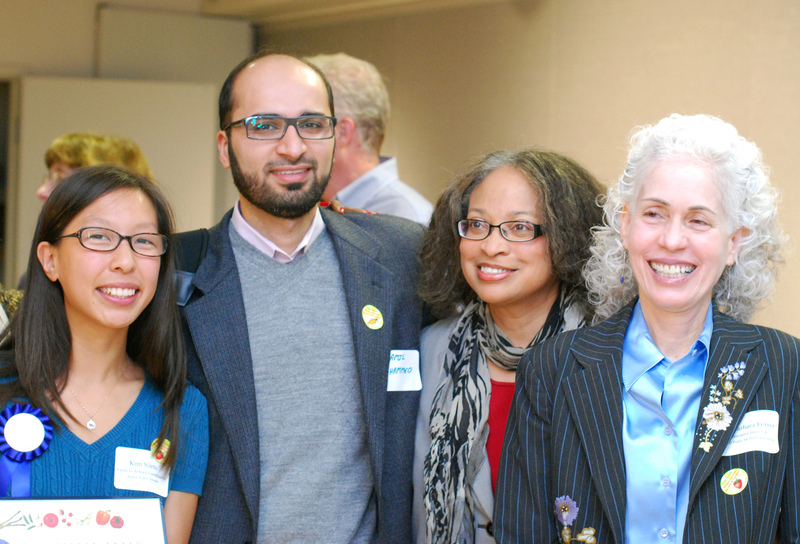 Representatives from Farm to School partners across the city and state were in attendance at the ceremony including: The MA Department of Agriculture, the MA Department of Elementary and Secondary Education, The Boston Collaborative for Food and Fitness, The Boston Public Health Commission, The Mayor’s Office, Project Bread, and The Food Project, and The Harvard Pilgrim Health Care Foundation. 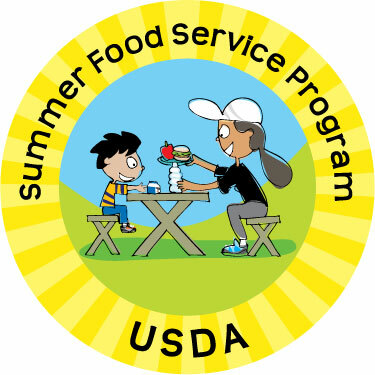 Kim Szeto accepted the Blue Ribbon Award on behalf of the entire department of Food and Nutrition Services, noting that Farm to School would not be possible without the immense support of everyone in our central office and all of our cafeterias. From all of us at the Department of Food and Nutrition Services, Congratulations Kim! 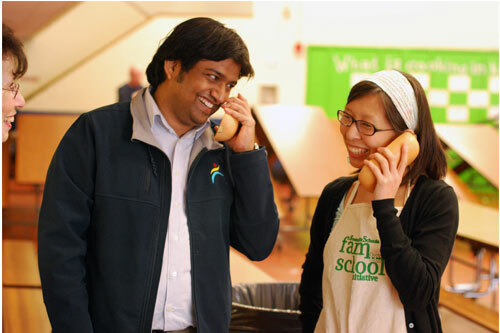 Thank-you for everything you have done over the past several years to make Farm to School a success in Boston Public Schools. We are looking forward to another terrific year ahead. Mass. 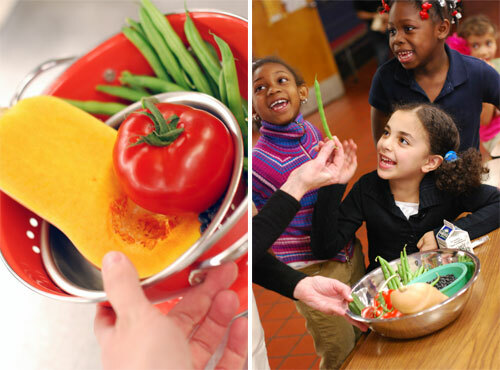 Harvest for Students Week: Check out a Farmers Market Near You! 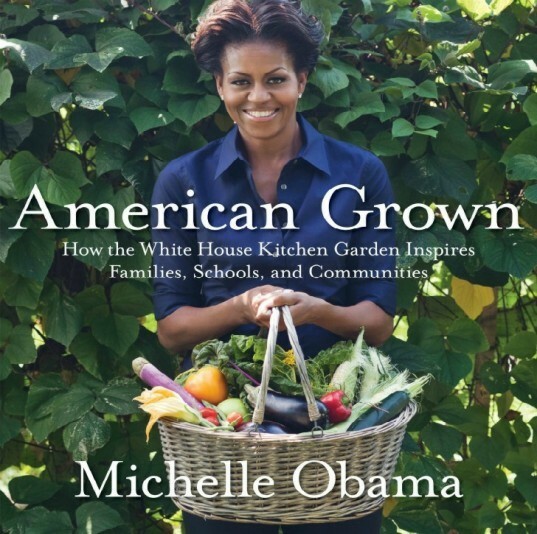 Wondering where to find these delicious locally grown veggies outside of your school cafeteria? Check out your local farmers market! 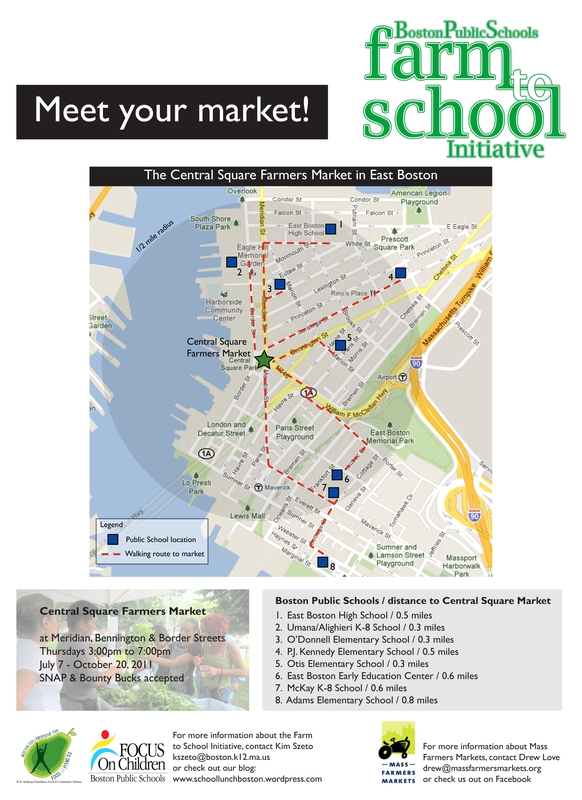 Through a partnership with Mass Farmers Markets, we’ve put together walking maps from BPS schools to a few nearby markets. Check out these maps on our Resources page. Many farmers markets are open from June through October. Take a walk on over to the market after school and check out what’s in season! For a more extensive listing of farmers markets in the area check out the Mass Farmers Market website. Reminder: Tomorrow is Local Lunch Thursday! So get in line and try the roasted green beans!